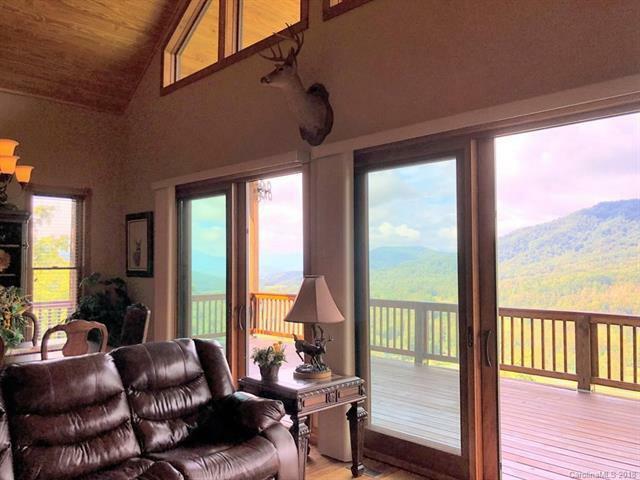 The Mountains Are Calling... and you must see this exquisite mountain home! Custom built in 2012 with nothing left to be desired. 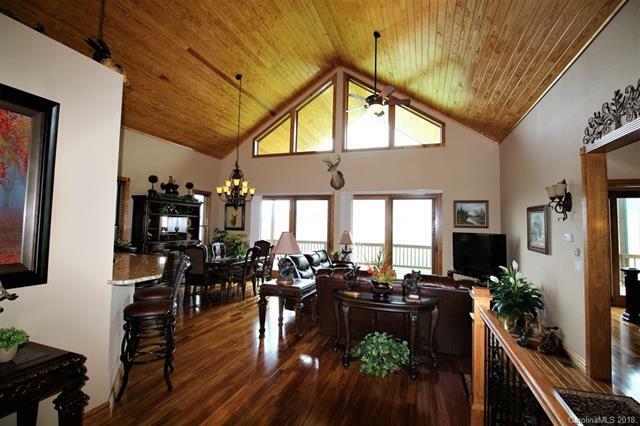 3 BR/3BA with extra bonus room (sleeps 12), exquisite hardwood flooring throughout, granite, custom cabinetry, high end Pella windows and doors, expansive covered decking for outside living...and the views are truly breath taking. 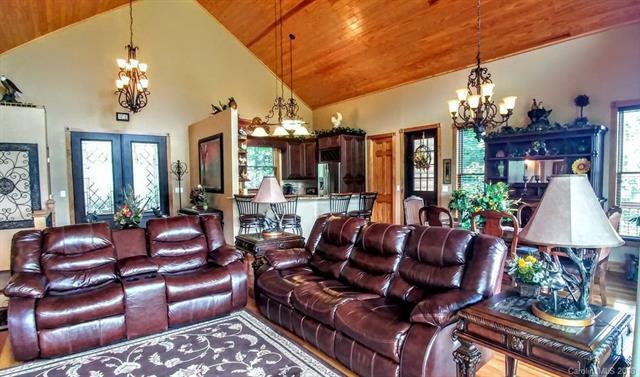 The main level is an open great room, master suite, and half bath with views from every room. The lower level is 2 BR, 2 full BA, bonus room and den with it's own covered deck. There is a basement area with 440 sq ft that could be finished for additional living area with it's own covered deck. 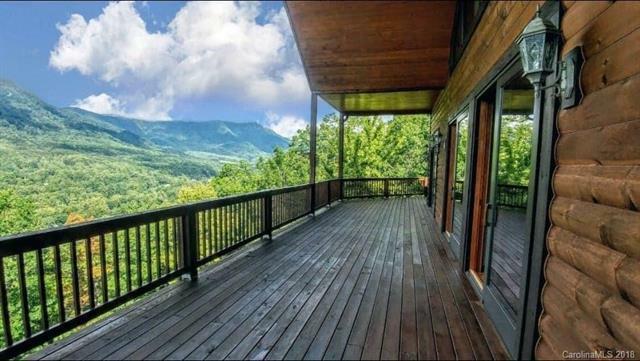 Convenient to the Blue Ridge Parkway, Asheville, Boone, Blowing Rock, Grandfather Mountain, Linville, hiking, waterfalls, and many mountain attractions.